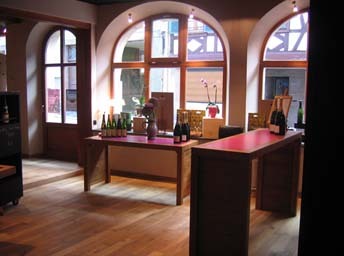 If you come in Alsace, we will be glad to welcome you in our new wine boutique. This unique place is just next to the very attractive alsacian wine road. 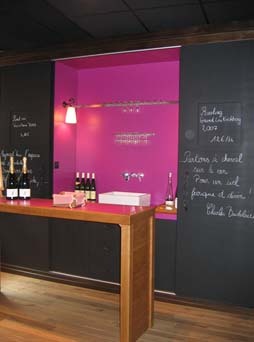 You will discover our wine production in a cosy atmosphere.